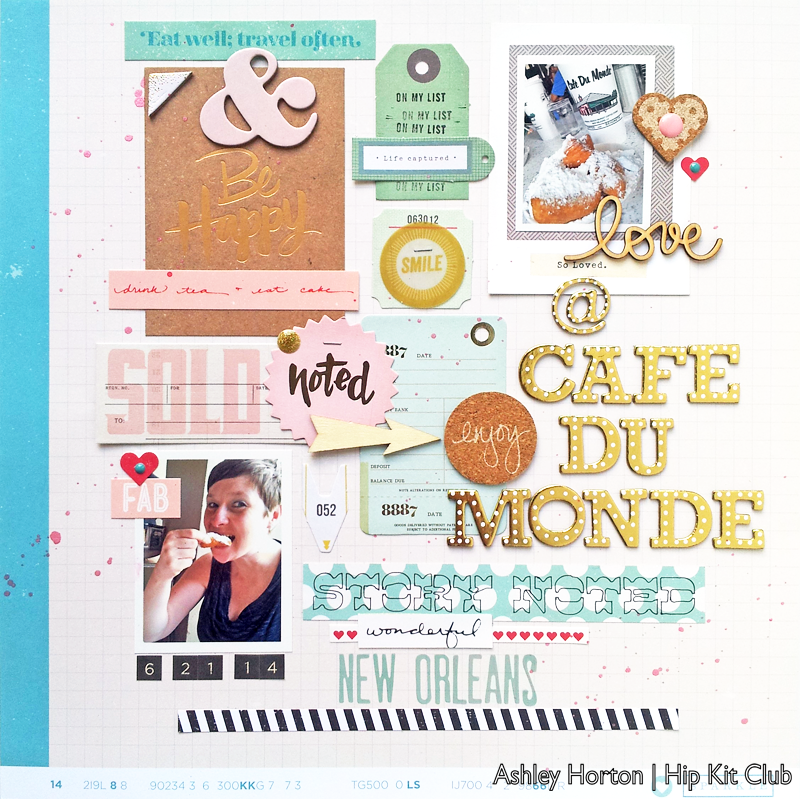 Another month has flown by and it's time to share my last two projects for Hip Kit Club, with the August 2014 Hip Kit & Add-On Kits. 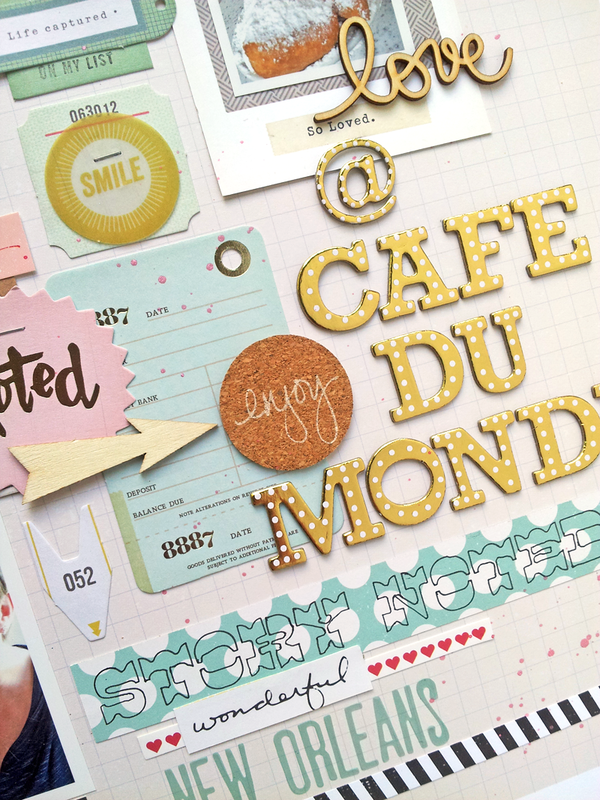 I created 4 layouts and 4 cards with the August kit for my DT work, and I have lost count of the extra layouts I've used the rest of my kit for this month. They are packed with so many goodies, and I love continuing to work with all of the leftover products in my kit each month! 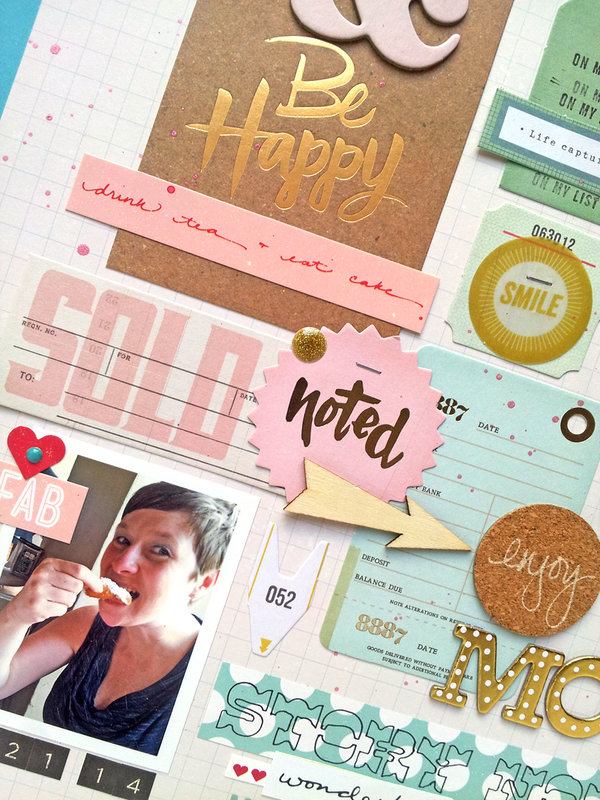 All of the fun Crate Paper Notes & Things cards in the ephemera pack, included in the August 2014 Hip Kit & Add-On Kits, are perfect for creating a grid design. I started my design by placing the large Be Happy card in the top left hand corner and went from there. I love those Gold Buckaroo Thickers, so I used them to create a large title for my layout. I added in some stickers and cork embellishments from the Shimelle collection and used one of the masks from the Studio Calico pack to finish off my layout. There is so much variety in the August 2014 Hip Kit & Add-On Kits, and I love that all of my layouts and cards have a unique look. 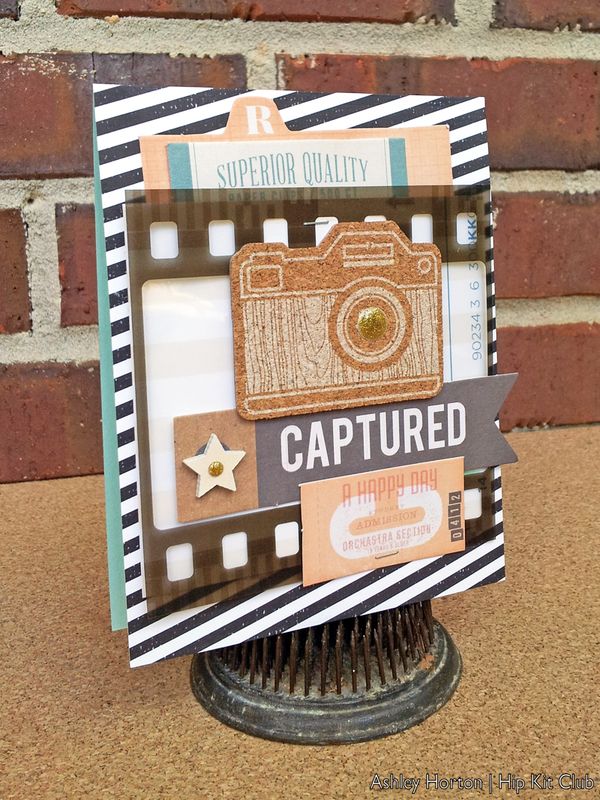 For this card, I wanted to use the Shimelle diagonal Black & White paper for my card background. Then I mixed in some softer colors with the Teal and light Salmon. I created a photo theme for this card, by mixing the Transparent negative frame with one of the cork pieces from the Shimelle collection and the Captured tag from the Crate Paper Notes & Things ephemera pack. 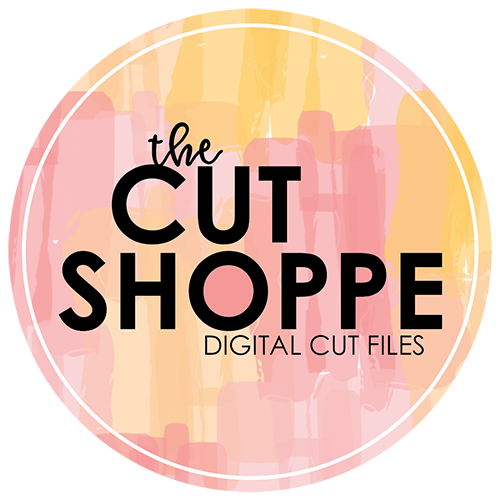 Now, I am looking forward to getting started with my September 2014 Hip Kit & Add-On Kits! 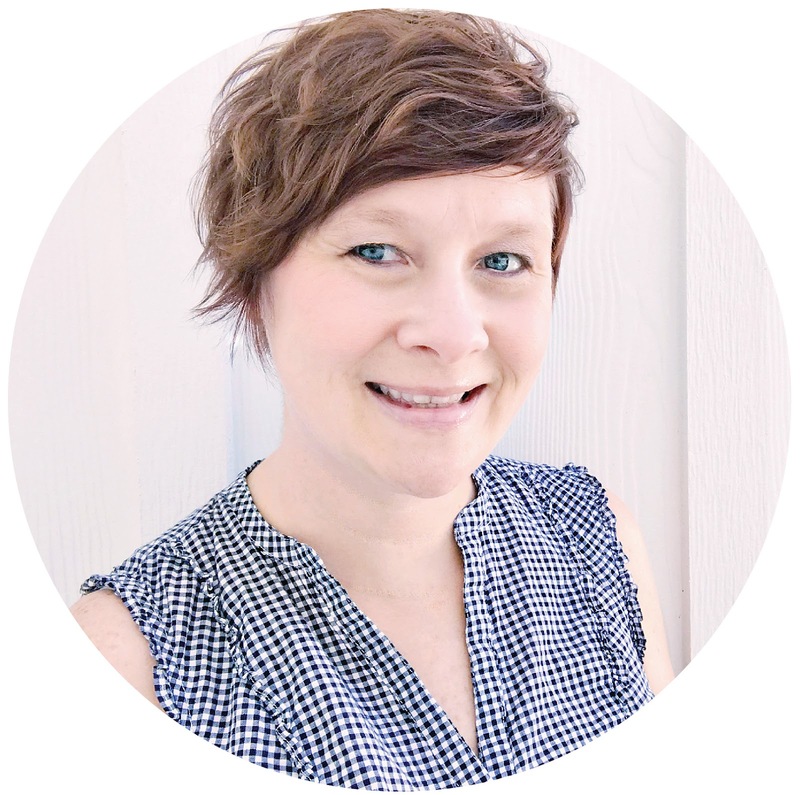 They are available in the Hip Kit Shop, so stop by to order yours! !